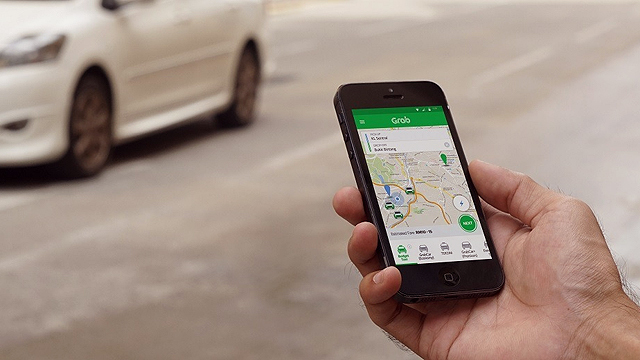 Grab offers unlimited bus and jeepney rides, covering selected routes until December 24. (SPOT.ph) With the holiday rush at its worst, it’s getting harder and harder to drive around the Metro, which is why booking a Grab might just be the more convenient option these days. 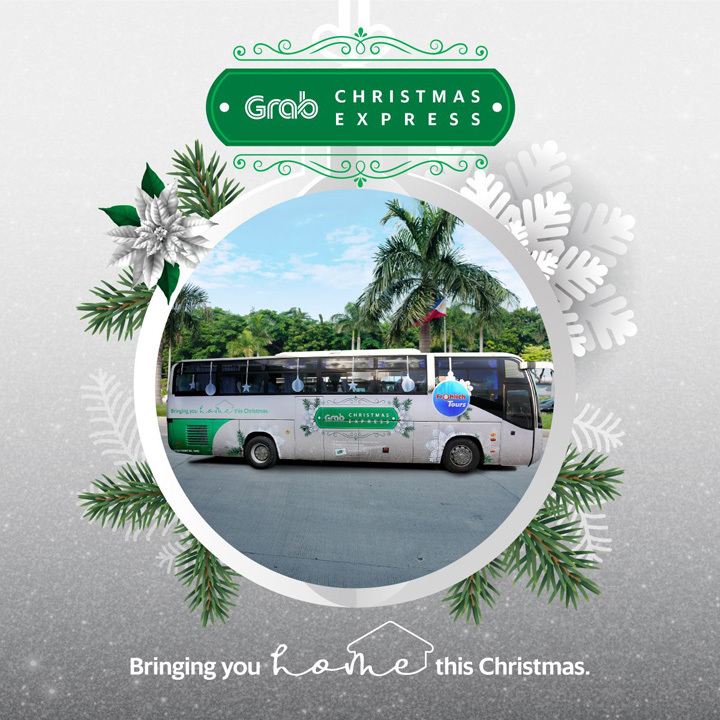 Whether it’s to appease Grab users (and maybe make up for some of the complaints made against them) or simply to share the holiday spirit, the ride-hailing app brings the Grab Christmas Express for those living in Manila, offering bus and jeepney rides until December 24. The best part? You get an unlimited pass for just one Grab Rewards point! There are two available bus routes for commuters from 5 p.m. to 11 p.m.: SM Megamall to SM North and McKinley Hill to San Lorenzo Place. The jeep routes, on the other hand, are more concentrated around Mandaluyong, Pasig, and Makati, with routes from Ayala to Market-Market; EDSA to Pasig; EDSA Crossing to Kalentong; PRC to Mantrade to Kayamanan C; and Guadalupe to Gate 3. 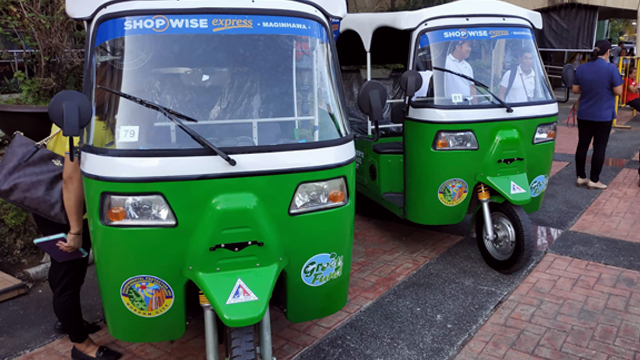 All you have to do to enjoy these rides is to redeem your Grab Express Unlimited Pass from the Rewards section, look for the designated Grab lanes, and present the unlimited pass to the Grab agent. Whether it can accommodate all the passengers and live up to the “Express” aspect or not is still up in the air, but for just one Grab Rewards point? It wouldn't hurt to try!